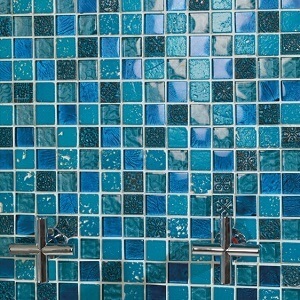 Dune is a Spanish tile manufacturer established in 1993. 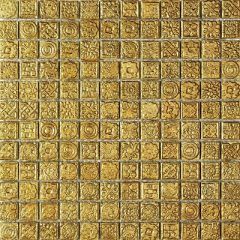 Recognised globally as a leading brand in innovative and decorative tiles. 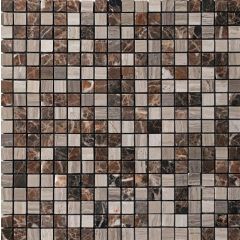 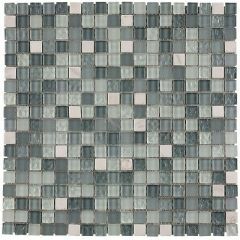 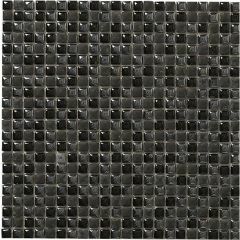 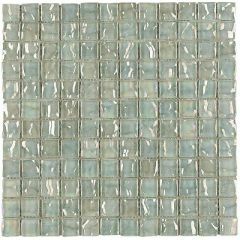 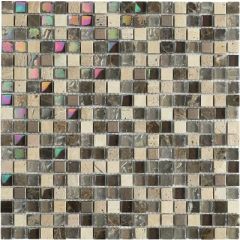 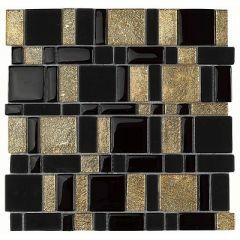 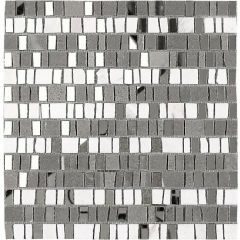 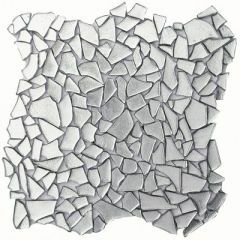 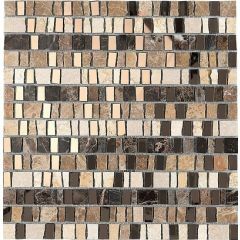 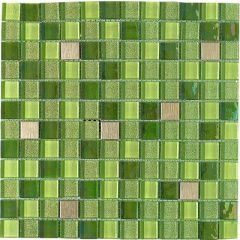 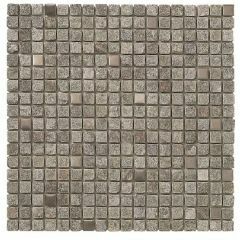 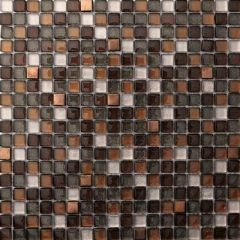 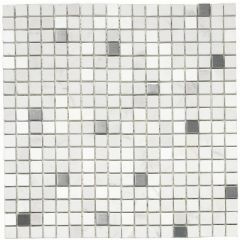 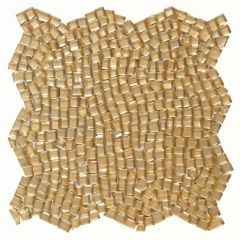 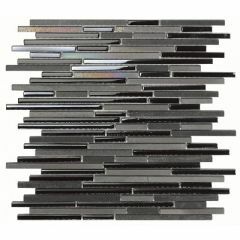 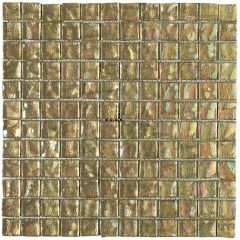 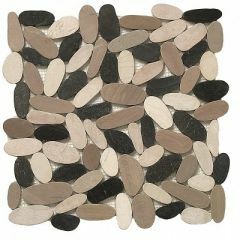 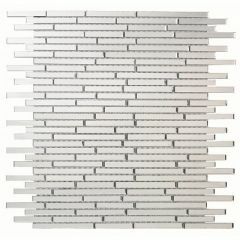 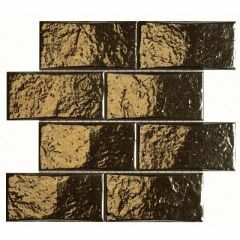 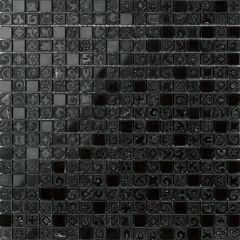 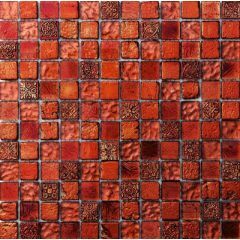 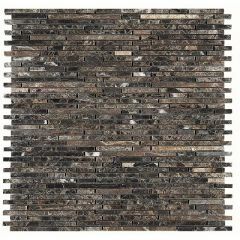 Dune offer creative mosaic and avant-garde tiles that are stunningly distinctive. 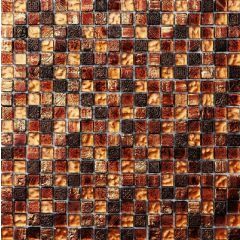 The tiles available are crafted from a range of materials including ceramic, porcelain, glass and stone with various finishes. 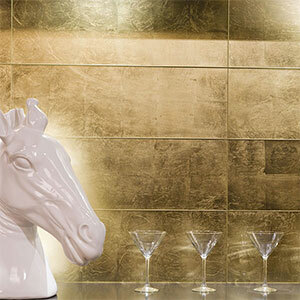 There is sure to be something in Dune’s range that suits your taste.